It is either the final World Golf Championships event of the season or the first, depending on your point of view, but either way a strong field has assembled for the HSBC Champions, Phil Casey writes. Although to be honest not all of the world’s top 50 who were eligible have made the trip to Sheshan International in Shanghai, with four of the top five in attendance but only 18 of the top 30, despite a prize fund of USD10million. 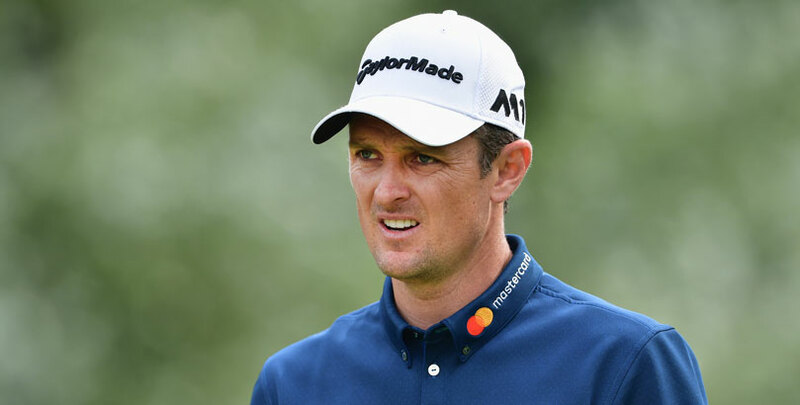 Having said that, the cream tends to rise to the top in this event, with Justin Rose overturning an eight-shot deficit last year to finish two shots ahead of Dustin Johnson, Henrik Stenson and new world number one Brooks Koepka. Johnson was the man who let that big lead slip 12 months ago and has not been seen since a poor performance at the Ryder Cup, while Koepka arrives fresh from the victory in the CJ Cup which saw him replace Johnson at the top of the rankings. Rose took what looked a much-needed week off after hosting duties in the British Masters and the defending champion gets the nod at the top of the market at odds of 9/1. Since a missed cut in the Northern Trust, Rose’s form reads 2-2-4-8 and that eighth place at Walton Heath came despite being under the weather and only making the halfway cut with a shot to spare. Put simply, bad performances are few and far between these days for the Olympic champion and with three top-seven finishes in four appearances in the event, Rose should give us another good run for our money this week. Next up is Spain’s Rafael Cabrera Bello, who was fifth last year and comes into the week on the back of third place in the CJ Cup thanks to two rounds of 65 over the weekend. Cabrera Bello is not always 100 per cent convincing in contention so as well as being backed at 33/1 in the each-way market he could be worth siding with at 3/1 for a top-10 finish. Our final selection is Cabrera Bello’s former Ryder Cup team-mate Matt Fitzpatrick, whose impressive record at Sheshan has been overshadowed by those of bigger names at the top of the market. 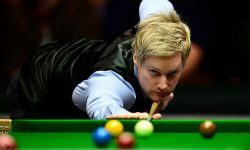 Fitzpatrick was seventh on his debut in 2015, 16th the following year and ninth 12 months ago and has been in good form at the end of the European season, including a successful title defence in the European Masters in Switzerland. 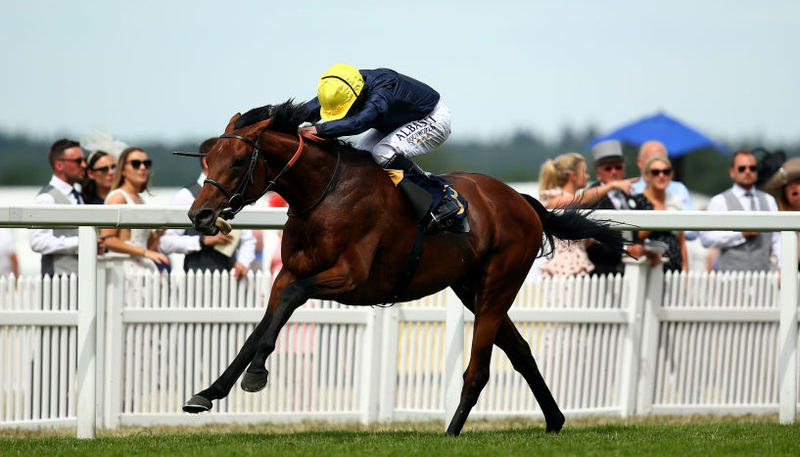 The 24-year-old can be backed at 50/1 in the each-way market.